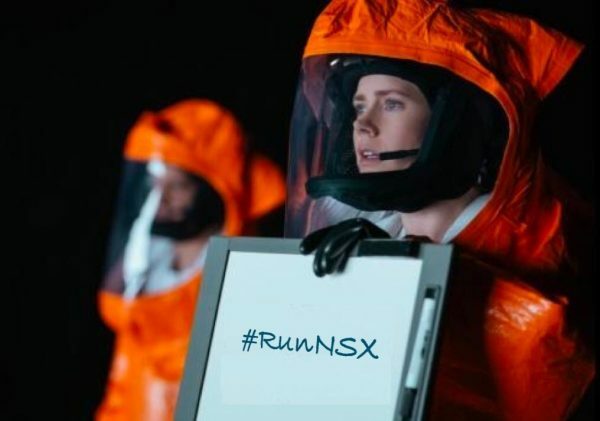 People might wonder what you get with a VMUG subscription. Beyond discounts on VMware training classes or certification exams, VMUG Advantage included EVALExperience for the past 2 years. For those who missed my earlier post, EVALExperience gives you access to 365-day evaluation licenses for a selection of VMware solutions, for personal use in a non-production environment. 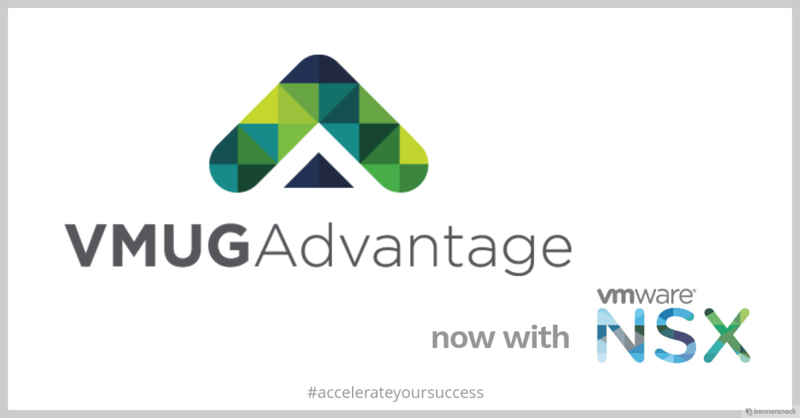 Don’t hesitate, it all happens here: VMUG Advantage.